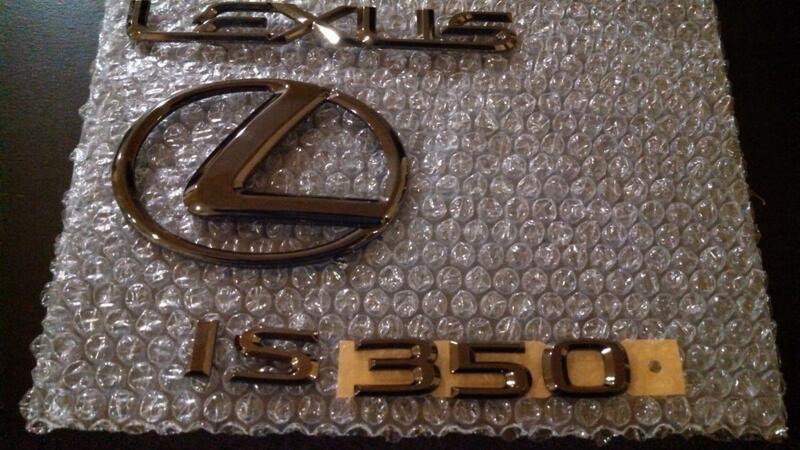 For sale are excellent condition IS350 Rear Black Pearl emblems. Looking for $165. Will ship but buyer pays for shipping. Add 3% for paypal fees.